The event focused on the legal challenges and opportunities which has been created by the railway renaissance of the past 20 years or so covered everything from light rail projects to High Speed 2. Participants included specialist lawyers working in the field together with academics from law and economics. There was much debate about how the legal landscape has changed since the nineteenth century railway revolution and the impact of judicial review and environmental impact assessment. There was also a fascinating debate about how it is difficult for community rail projects to get off the ground due to competing interests in the industry. We hope to run future events on various aspects of law and the railways as part of a long term project to establish a research hub in this field. In order to launch my centre for Railways and Law at the University of Reading I shall be hosting a round-table discussion entitled ‘Reversing Beeching? Law and the New Railway Revolution’ on 13 May 2015. The event shall focus on the legal challenges associated with building railways in the 21st century and the extent to which planning mechanisms are fit for purpose. Please click on the following link to download a flyer for the event. Places are limited but if you would be interested in attending please contact me by leaving a message or using the contact details on the flyer. 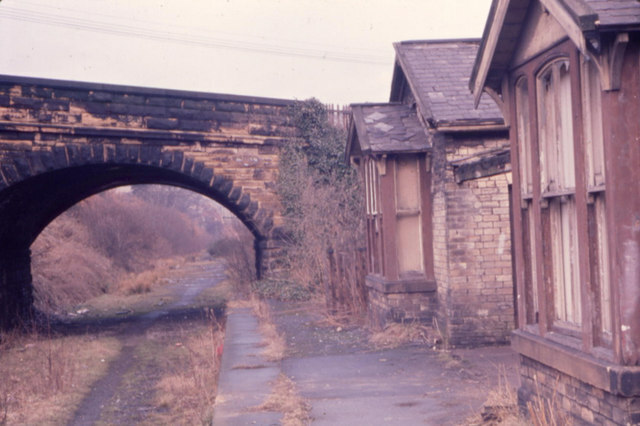 This is a new blog which will bring togther discussion and analysis of the impact of law on the development and operation of the railways in the UK from the Stockton and Darlington to High Speed 2. As you can see there is not much to see at the moment as the blog is under development. However, I shall work on it over the next few weeks and hope that you will return in due course. Apologies if the blog will continue to look a little basic and rough around the edges for a while. I am new to this but shall endeavour to learn as I go along.